For me personally I have had far less digestive issues since I began using it myself which is a great blessing! It can be used daily as a supplement or I use it 10 days on, then 10 days off just to reduce cost of use. It’s not terribly expensive though. So far no one else I knew has heard of it so I thought it was time to share it with you all! 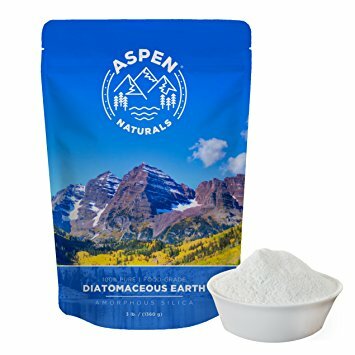 If you like to read more extensive information about it check out 39 Awesome Diatomaceous Earth Uses You Will Want To Try Daily OR How to Use Diatomaceous Earth, both great blogs! My personal favorite version of this powder can be found on Amazon for a great price here, if you don’t buy it, make sure you buy a “food grade” version of this powder! It has a high acetic content contains proteins and enzymes that have great biological benefits. It is effective at killing pathogens and viruses keeping your body strong to fight disease and acne. 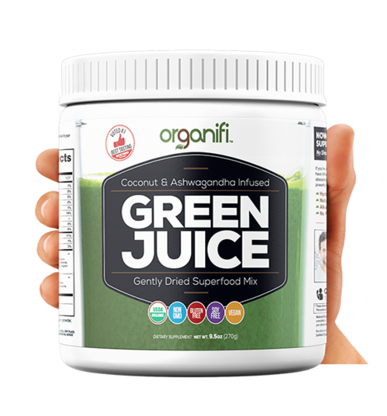 It’s extremely effective at helping with diabetes and lowering your blood sugar, especially when consuming a high-carb meal. Taken before a meal, it actually makes you feel fuller so you eat less. With daily use, it lowers cholesterol and risk of heart attacks. Most of us around the office use this product daily. I’ve definitely seen benefits in reducing acne by taking it as well. It has so many benefits, it definitely worth trying! Here’s my favorite version of this potion on Amazon. 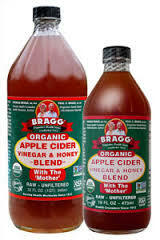 To learn more about it, here’s another great article… 12 Things That Will Happen If You Drink Apple Cider Vinegar Daily. If you’re a low maintenance gal that wants to cover most of the essential bases in a single vitamin, this is the product for you. The philosophy at this company is to find premium ingredients that are truly essential to a woman’s body, resourced from the best sources while still keeping it affordable. I also love that they stray away from OVER-SUPPLEMENTING us by finding the best science to determine dosing. With tedious time spent choosing each ingredient and it’s source, it’s the best all-in-one vitamin I’ve ever seen, and it’s cool way it looks doesn’t hurt it at all either. What’s included in this amazing formula? Vitamin K2 – K2 is an awesome vitamin that helps prevent osteoporosis by helping your body better absorb the calcium you eat instead of unnecessarily supplementing it. It also reduces inflammation in the body which helps with a variety of issues. Vitamin D3 – The best form of Vitamin D. With Vitamin D Defiency actually creating all sorts of issues with the body, we can all use more. It supports immune function, increases bone density and helps your brain perform at its best. 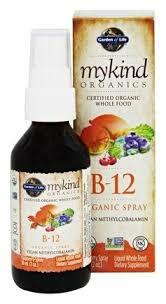 Vitamin B12 – See above why you’d want to have more B12 in your diet. If you want to skip the product above and use this, it’s super simple! Boron – Boron helps with hormone balancing, increasing Vitamin D absorption and improving joint health. All issues that we could use help with as we age. Iron – Adding Iron to your diet increases brain health, energy and the function of our blood. I particularly like their form of Iron because it doesn’t lead to stomach issues like many other version or interrupt thyroid medications. Vitamin E – This is a great anti-aging support vitamin, keeping your skin performing its best and reducing aging through its antioxidant benefits. Magnesium – I love magnesium, it is a magical mineral that helps so many parts of your body. 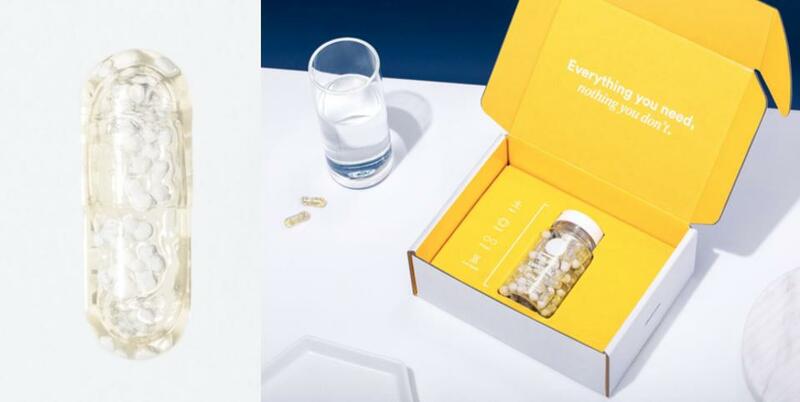 If you’d like to learn more about my love of magnesium, read this article here… Ritual’s form of magnesium is encapsulated in a cool way in the vitamin, plus its a completely innovative form for the United States that is better used by the body. I’m pretty excited about this new version…. Folate – A far better version of Folic Acid, this vitamin helps improve mood and brain health. Omega 3 – This version has an amazing Omega 3 – far better than Fish Oil in its effectiveness. It helps with immune support, brain health and heart health! So these are our new favorites, we try to keep a watch on the health scene for you so you always have the best, and latest, health information! Jennifer is a blogger, a mom and the owner of Elemental Esthetics. Leave your thoughts on your favorite supplements below and follow me on Facebook to continue learning about beauty and health issues. 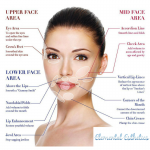 Facials What Is The Difference Between Botox and Filler?